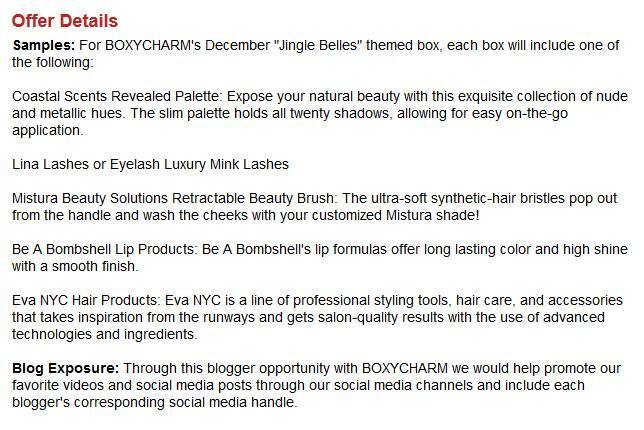 Well, lo and behold, apparently our friends at Boxycharm sent a list of the December box contents to a vlogger who leaked them to social media. I wasn’t sure whether to share this information or not but, after posting on their “sneak peek” page about the list I had in my possession and overwhelming requests for the list, here it is. And there you have it. The entire contents of the Boxycharm December box. It sounds amazing…And there’s NO WAIT LIST IN DECEMBER. What are you waiting for? 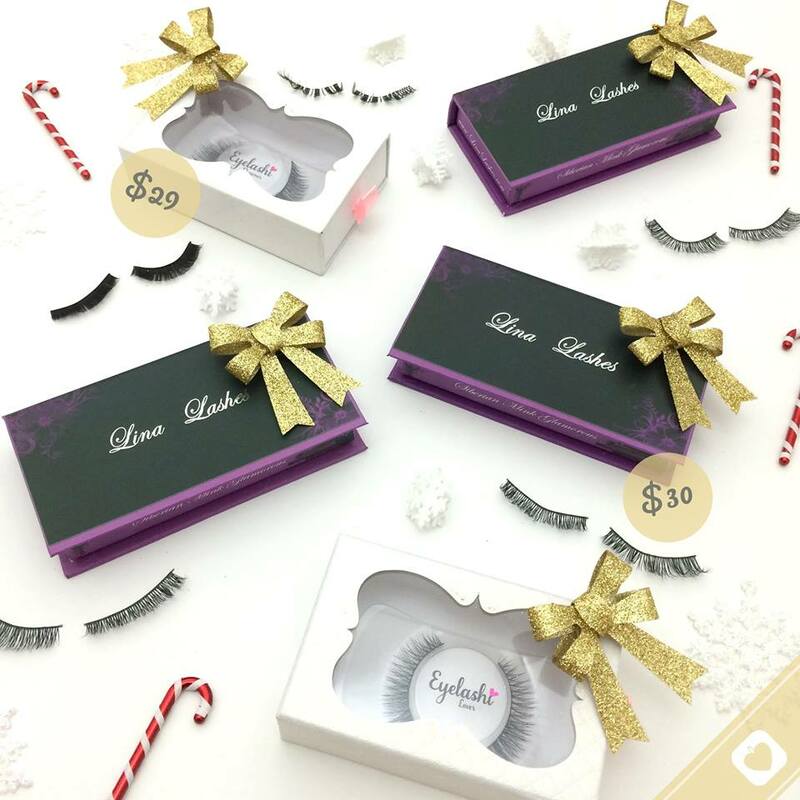 Go grab your December Jingle Belles box now before they sell out or go back to a waiting list.